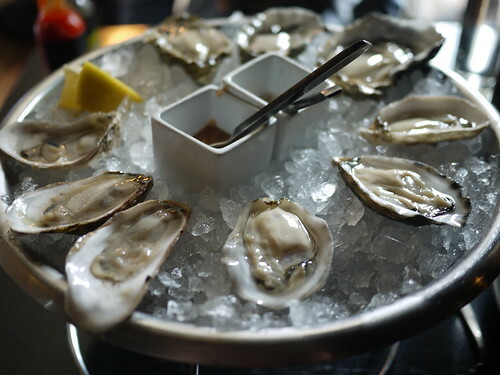 From a trip in May – upscale seafood at GT Fish & Oyster in downtown Chicago. 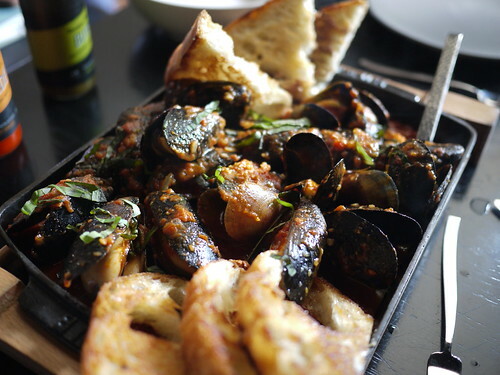 The mussels, which came in a large cast-iron skillet with crusty grilled bread, were the hands down favorite dish of an all together great lunch. 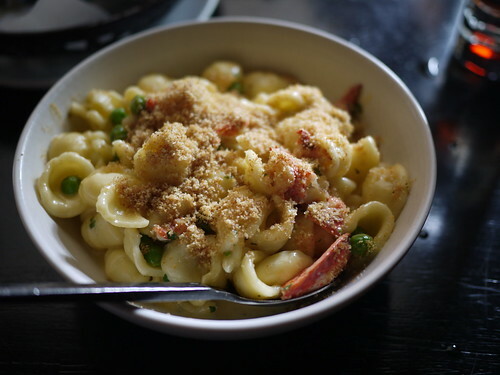 OH looks so delicious and it’s in my old stomping grounds of Chicago. Must add to my list and go when I am back to see freinds. I can’t believe I haven’t been here yet. Must go asap! 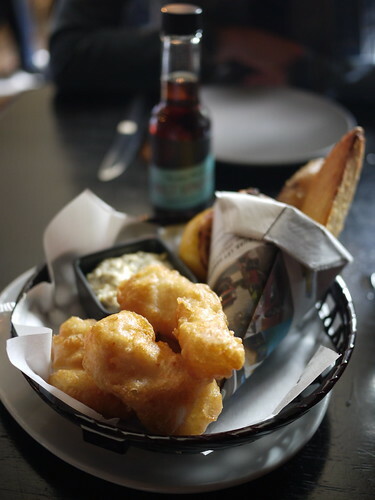 You are currently reading GT Fish & Oyster at Notes on Food.